Local Public Services - Faringdon Community Website. 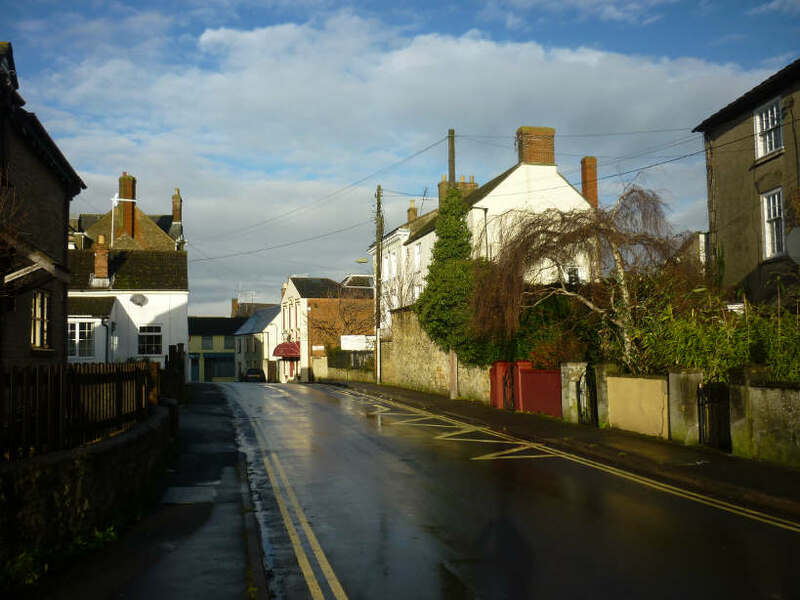 Faringdon is in the Vale of the White Horse District (VWHDC), in the South West of Oxfordshire County (OCC) and near the Wiltshire border. 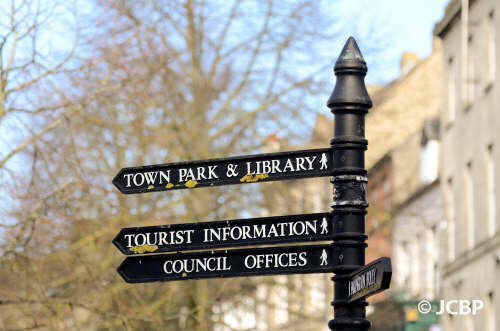 Faringdon Town Council (FTC)is responsible for the Corn Exchange, The Old Town Hall, The Pump Rooms, Tucker Park, the Town park and a number of other open spaces. From c2015, responsibilities include the Tourist Information, Youth and Children's services as these were to be closed by the County. VWHDC is responsible for rubbish collection and street cleaning, planning, the Leisure Centre (contracted out), Council Tax, Benefits, housing and car parks. OCC is responsible for roads and transport, schools, fire service, social services, libraries, births, marriages and deaths.